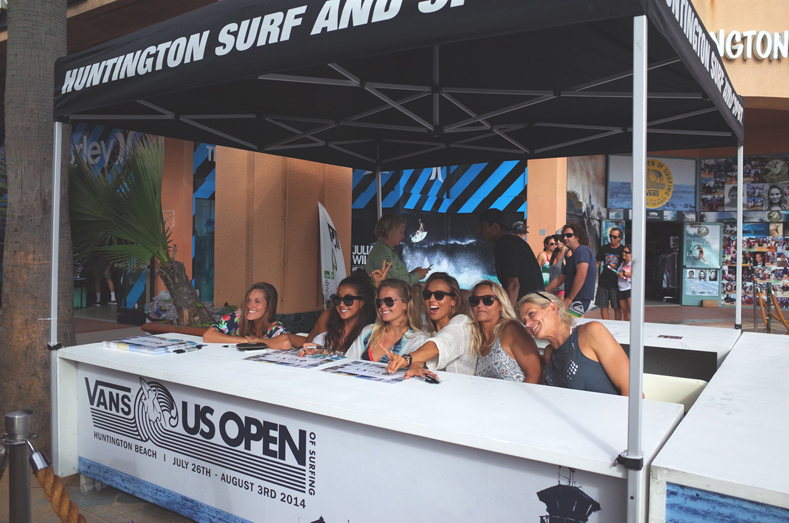 Last week we took a break from the office to watch ROXY Team riders Stephanie Gilmore, Sally Fitzgibbons and Bianca Buitendag compete in the 2014 US Open of Surfing in Huntington Beach, CA! 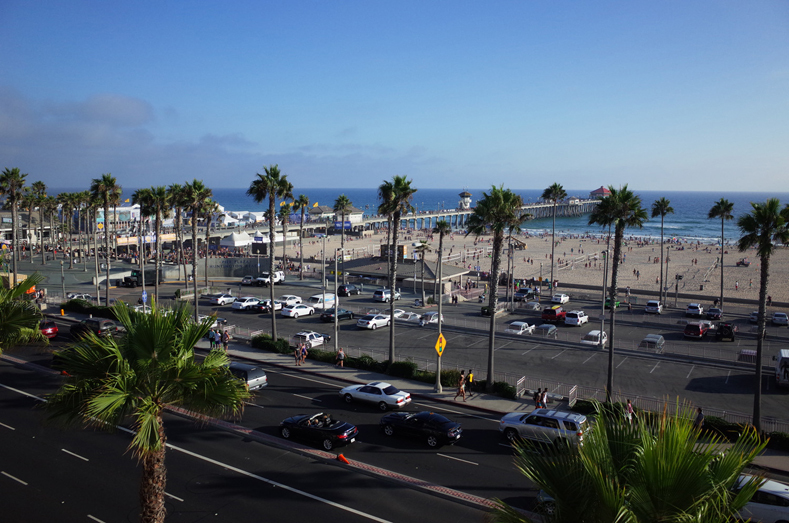 Between autograph signings, team dinners & daily treks down to Main Street to catch all the live action on the beach…our team definitely kept busy throughout the week! 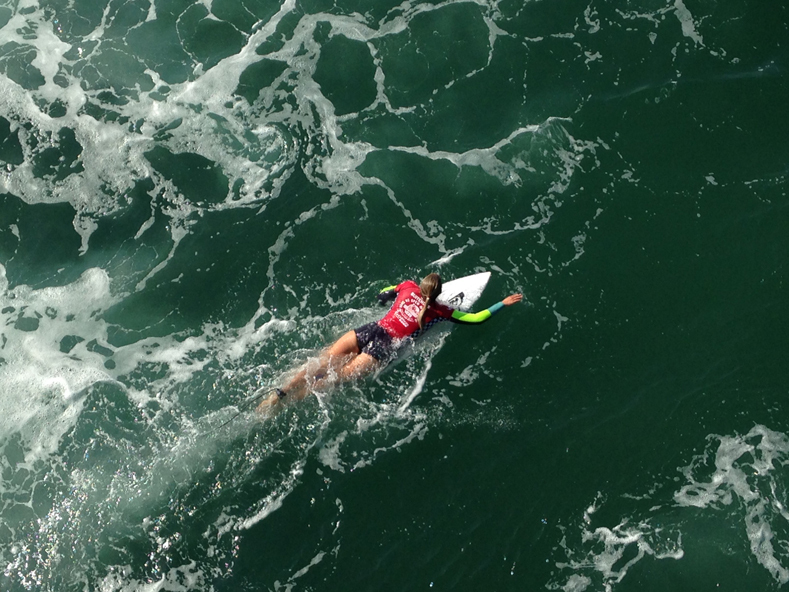 Both Sally Fitzgibbons and Stephanie Gilmore won their heats in the Quarterfinals on Saturday, despite really tough conditions and a dropping swell. The two Roxy team riders went head to head in the semi-finals on Sunday, with Steph beating Sally with a 16.10 to advance to the finals. 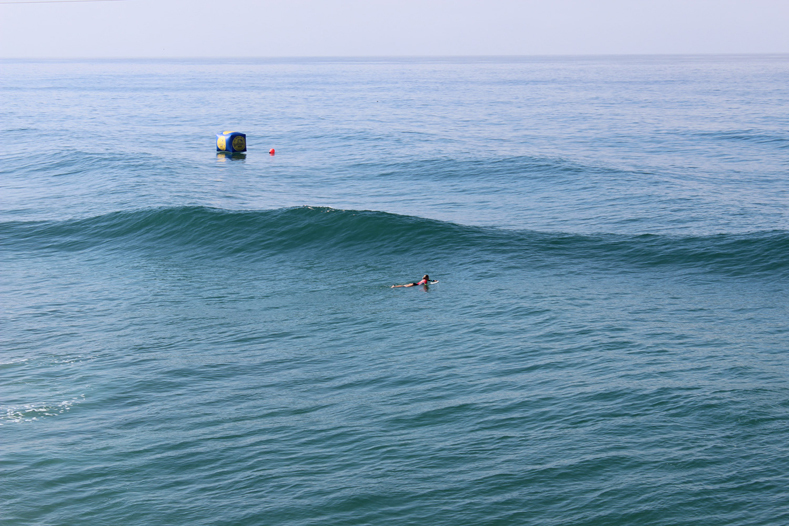 Steph scored an impressive 9.93 – a nearly perfect wave! 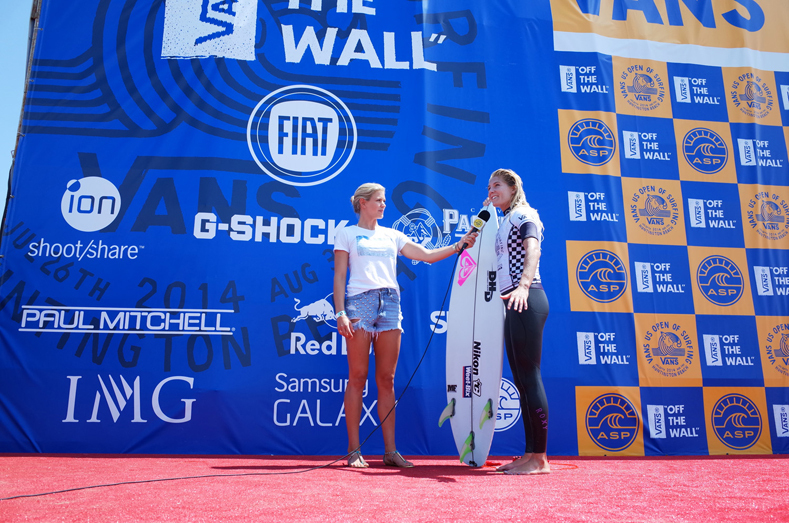 In the finals, Steph competed against fellow Australian Tyler Wright. Steph started strong but it was Tyler’s 8 wave that allowed her to take the lead and turn the heat around. Steph finished 2nd to Tyler in a really close final. 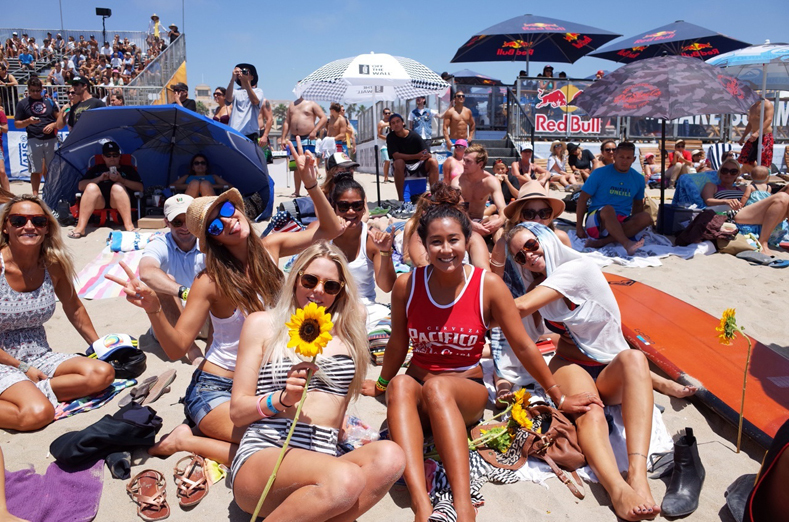 Sally is now ranked 2nd in the world and Steph is 4th as they head into the next WCT stop at Trestles in San Clemente, CA from September 9-20. 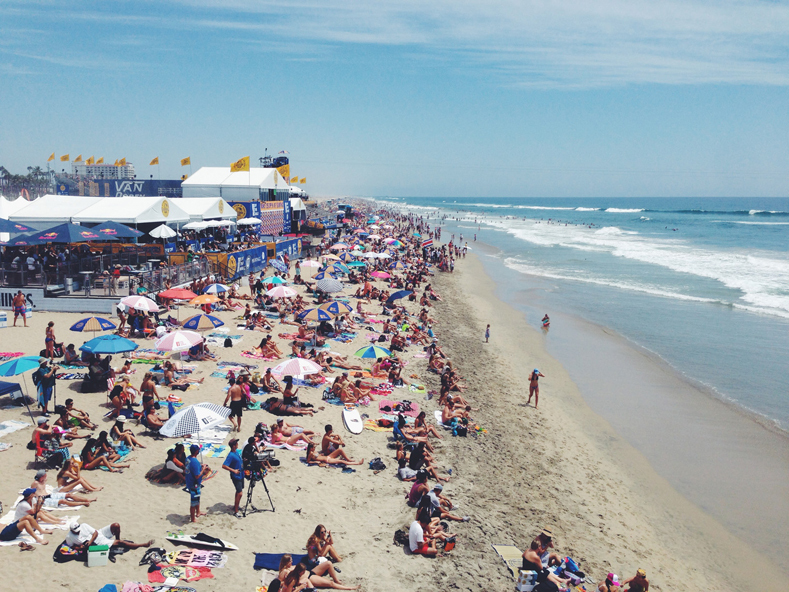 Didn’t get to catch any of the action at the US Open this year? 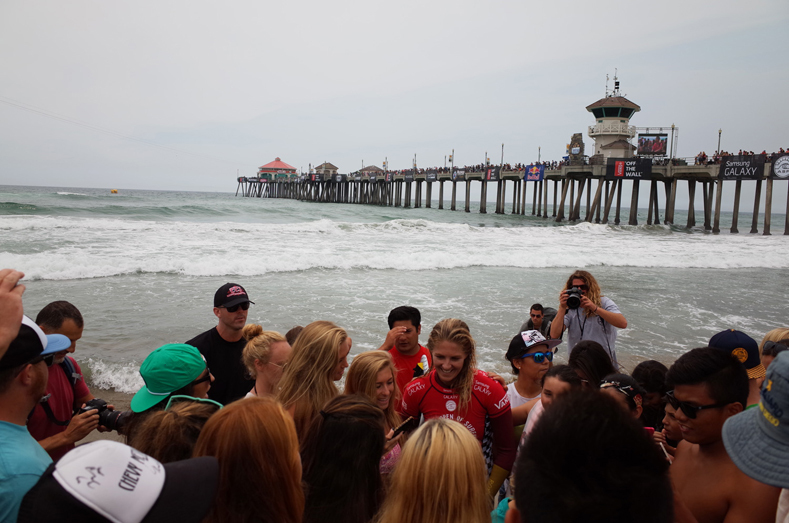 Here are some of our favorite behind the scenes photos captured by ROXY’s social media team!